KAEN GONG YANG was formally established in 2018. It is a subsidiary company of the boring and milling head manufacturing industry - "Yongyang Jingji", specializing in manufacturing: CNC boring and milling head, universal milling head, extension head, right angle milling Head, angle head, take-over, twin-spindle milling head and custom related items. 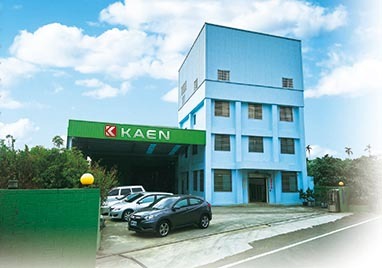 In addition to inheriting more than 40 years of professional manufacturing technology, Kaicheng Gongyang will continue to improve its technical level to face the challenges of the future by adhering to the spirit of excellence and pursuing perfection. Hope to continue to be a leader in the machine tool industry, so that each machine tool can show the best cutting power, and strive to win the user's affirmation and trust. Copyright © 2019 KAEN GONG YANG MACHINERY CO., LTD All right reserved.